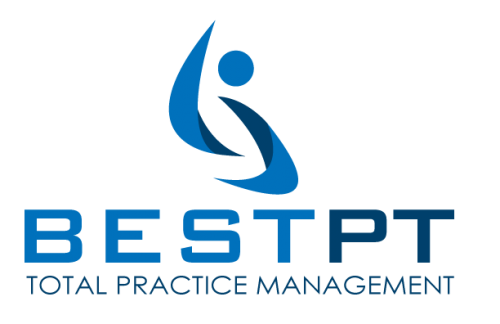 Six New Members joined bestPT in May 2016. 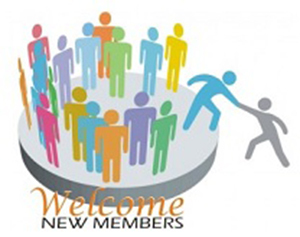 Each new member benefits from and contributes to our network strength. 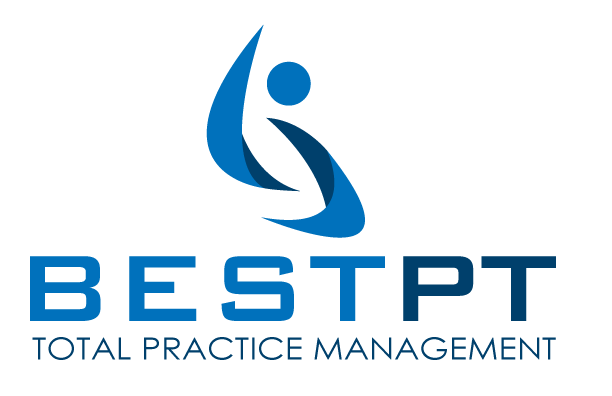 Let’s welcome bestPT’s newest members! Jamaika Rooks of Tim Soder Physical Therapy, Las Vegas, NV. Rebecca Wallington of Big Sky Pediatric Therapy, Austin, TX. Mary Skyba and Dee Nickerson of Kalispell Rehab, Kalispell, MT. Aida Colon and Zara Rangholiya of Axiom PT & OT Plus, Tuckahoe, NY.